Can you guess how government + a mother’s heart + pastured poultry have been woven together this Spring? You’re going to see how local government is actually improving and adding value to your chicken and turkey experience here at Freedom Valley Farm. I also have something you could consider joining in on. I, Mama Gina as I’m sometimes affectionately called, was trying my best to raise up four rough and rowdy boys into productive and pleasant men of integrity. I had a noble vision of how I hoped our family would “turn out” but I often doubted myself and our very humble beginnings. You see, most of my friends and acquaintances seemingly had it all together. I mean, they were full time homemakers who had beautiful houses, husbands who were the successful white collar kind, plus seemingly, perfectly behaved children who either went to private schools or were being homeschooled using the finest curriculum…you get the picture. And then there was me…my blue color hubby and I fell in love and married young. 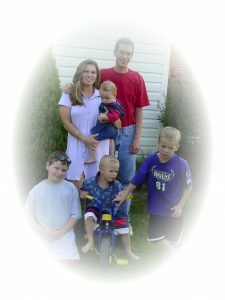 After getting my nursing degree, I would work nights to be home in the day with our growing brood of boisterous boys that I was homeschooling. We may not have had a lot by other’s standards but we made up for it in the love we had for each other. Some heart validation came recently in the form of a letter from Harford County Executive and former Maryland State Senator, Barry Glassman. 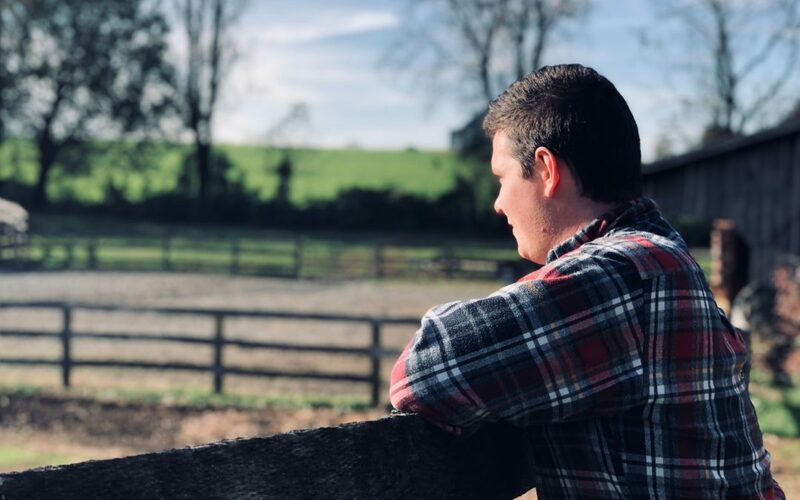 Imagine our elation as we read how Ryan’s letter of application on behalf of Freedom Valley Farm’s small business endeavors, was chosen to receive a generous grant from the county government! We are using these funds to purchase some new and improved poultry processing equipment, which will greatly enhance our processing capabilities. All of this fancy new equipment deserves a special location, so we are working to build a poultry processing area, complete with all the bells and whistles, including a walk-in cooler! 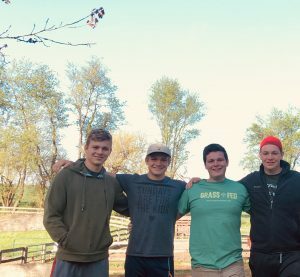 Seeing my son’s faces, beaming with excitement and pride over some well deserved recognition of their hard work and dedication to our growing farm business… what a beautiful validation it was and is for this mama‘s heart that yes, humble beginnings filled with love and learning REALLY do pay off in the end! 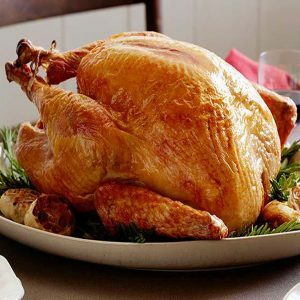 Would you be willing to order your pastured chicken and turkey from us ahead of time? Usually our orders for poultry come in just a week or maybe two weeks before we process the poultry. This makes it very hard to plan ahead on how much poultry we need to raise for our customers. Buying fresh and in bulk also offers you the greatest discount. So if you would like to place an order to reserve your fresh chicken or turkey for the year, you can do it right on our new, user friendly website here (chicken and turkey). Trust me, its super simple and quick, and is a HUGE help to us in planning our upcoming season. We really look forward to being your family farmers, and your go-to for clean healthy meats, but we need your help to make sure that happens.